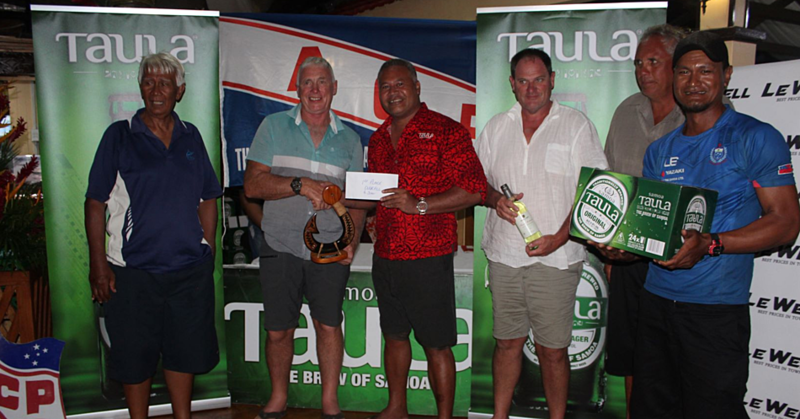 First time visitor to Samoa, Steve Salton was not only a tourist but a referee manager for the 31st International Marist Sevens Tournament. “First time in Samoa and I’m very lucky and I’m thankful to Marist St Josephs for inviting us up here. 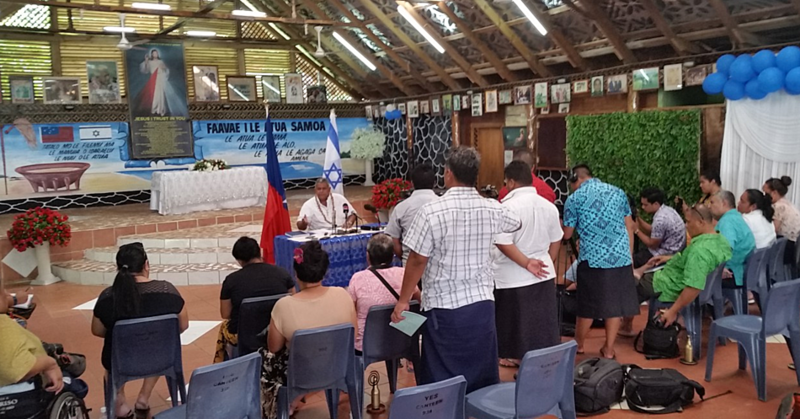 It’s very hot,” he told Samoa Observer. “But it’s very unfortunate because all I’ve only seen so far is one hotel and the rugby grounds and the airport,” he added. He also spoke about how friendly the Samoan people are as well as the amazing atmosphere he’s experienced. “It’s beautiful here; I love it,” he said. According to Steve, the one thing he would change about this tournament is the tournament’s duration span. “Make it longer, so I can be here longer,” he smiled. 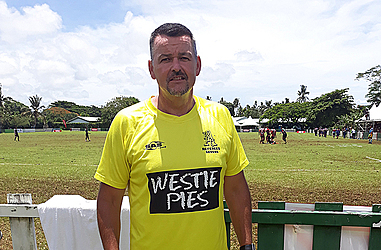 Steve has been refereeing for 25 years in New Zealand but the sport has taken him around the world, to countries like the United States, Fiji, Cook Islands, Dubai, Australia and Asia. “Making sure the team players don’t get involved within ten meters and if we can get the ball in play as long as possible and it’s all for the spectators and the players,” he said. When commenting on the skills of the Pacific Island referees, he said just like everywhere else in the world, there are very good referees and very poor referees. “It’s the same in New Zealand as well but every referee can get better it’s just put time and time, that’s all,” said Steve. According to Steve, four other overseas referees officiated during the tournament, with two from Hawkes Bay, one from Bay of Plenty and one from Auckland, New Zealand. 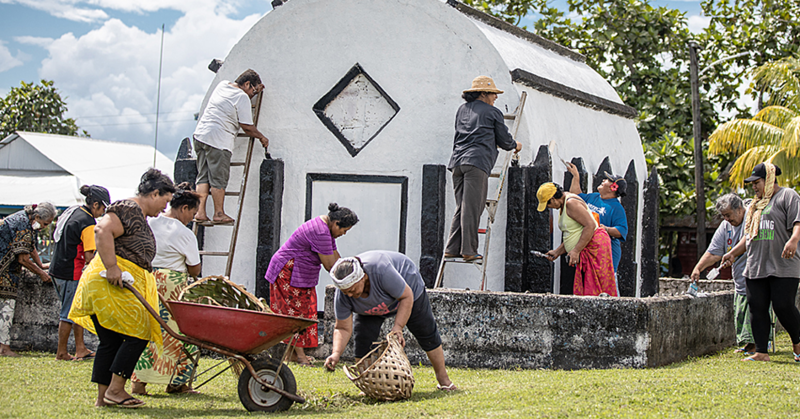 The 31st International Marist Sevens, dubbed Samoa’s Premier Sevens tournament, was held on the 15 – 16 February 2019 at the Apia Concrete Products Stadium, Lotopa where Christchurch Women’s Rugby lifted the Glen Feaunati Memorial Cup as the second ever champions of the Marist International Sevens Tournament after their 19-0 win over Apia Maroons.